For some lost species, de-extinction could offer a literal revival. It's estimated 20 percent of species on Earth currently face extinction, and by the end of the century, that number could up to 50 percent. 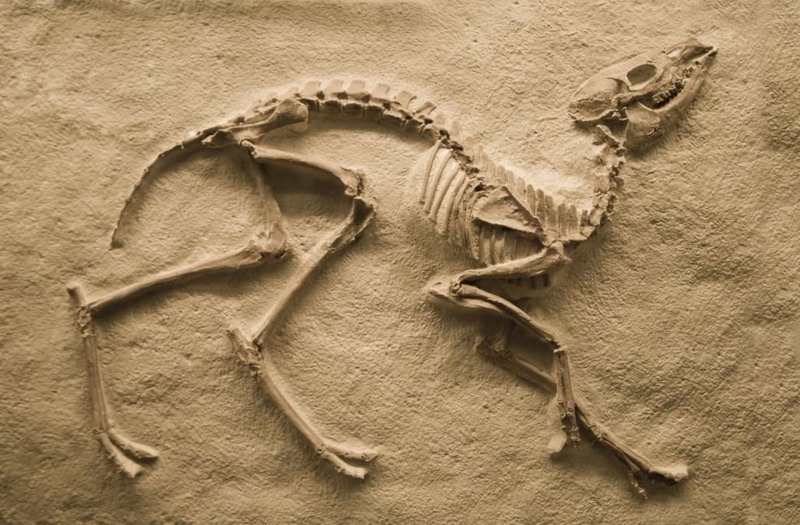 There are several ways to resurrect a species. Scientists can use back-breeding, a technique that involves breeding animals to develop the genetic traits in their extinct relatives. Other researchers might opt for cloning — taking a cell nucleus from an extinct species and putting it into a related host — or just manipulating an existing animal's genes. But because de-extinction efforts are relatively new, there's a lot of disagreement over if it's a good idea. Animals Can Be Declared De-Extinct ... But How Does That Work?